Three Shiites convicted for being involved in a deadly police bombing in 2014 that killed one Emirati and two Bahraini officers have been executed in Bahrain. The executions come less than a week after the Court of Cassation – the country’s highest – has confirmed the death sentences originally handed out to the three suspects in 2015. As a result of fears the authorities may go through with the sentences, hundreds of Bahrainis took to the streets in protest in capital Manama on Saturday. Word spread quickly over social media after the parents of the three were summoned to the prison to see their loved ones, Reuters reports. The attack of March 3, 2014 saw three policemen killed while dispersing a protest in the village of Daih, west of the capital, when the attack took place. 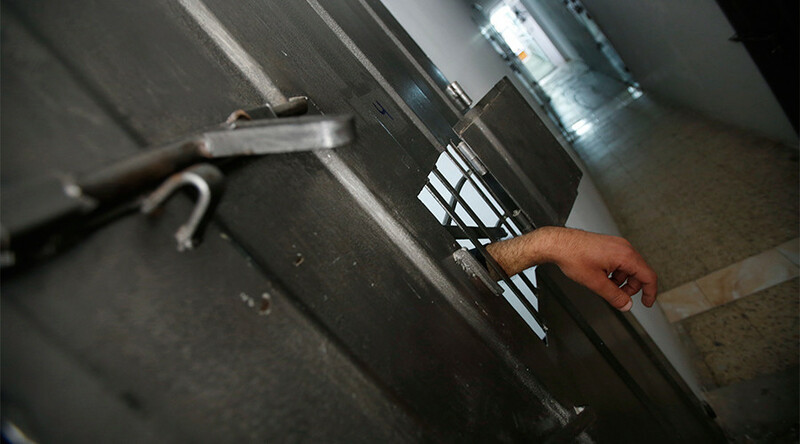 The three men convicted in 2015 - Abbas al-Samea, Sami Mushaima and Ali al-Singace – have continued to maintain their innocence, and have had rights groups speaking on their behalf, alleging that their original confessions had been obtained under torture. Executions are normally rare in the Western-allied kingdom, and are mainly aimed at suppressing dissent by the Shia minority that fights Sunni discrimination. 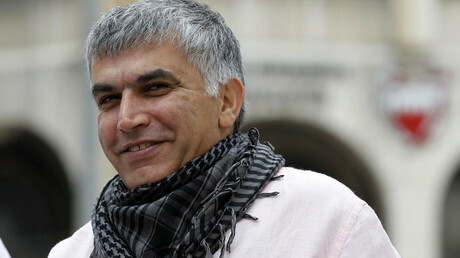 Although Bahrain denies the use of torture, its famed human rights activist Nabeel Rajab alleges he was a victim of the tactic in his several stints in prison for speaking up against the government. As recently as two weeks ago, Rajab had been released from prison, before being taken back within hours. “Five years after Bahrain’s shocking crackdown on protesters, its peaceful human rights activists are still being jailed after unfair trials. Yet, to listen to UK ministers, one would think the country had long ago turned a corner and put these human rights abuses behind it,” Hogarth said.